When it comes to mission-critical applications, slow response times and potential hardware failure are unacceptable. 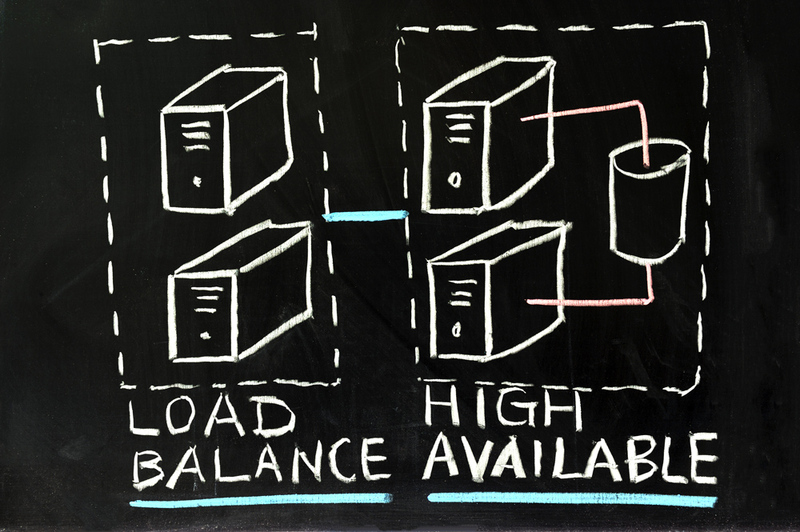 Server load balancing utilizes multiple servers to house your data and run your applications. By dynamically managing workloads across servers, the load balancer can optimize resource utilization, output and response time. If a server should fail for any reason, requests are routed to other server(s) according to preset criteria – helping to keep you up and running.